The Holidays are near ahead and sweets seem to appear everywhere you go, and with all of the present-wrapping and card-writing, there’s not much time to devote to you and your family’s health and well-being. 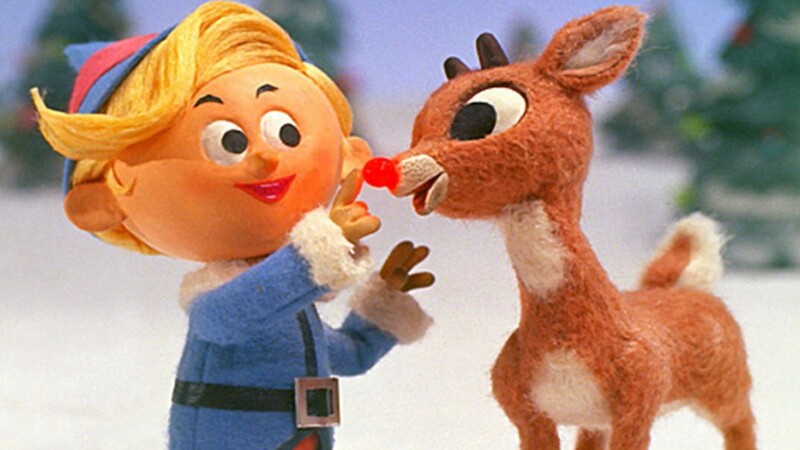 In the classic holiday movie, Hermey dreamed of becoming a dentist and helping people keep their teeth healthy. This year, Hermey and the Waverley Oaks Dental came up with a set of tips to help families keep their smiles in tip-top shape. ✓ Have a routine. Hermey always brushes his teeth two times a day, for two minutes, and you should too! It’s what keeps your mouth healthy in December and all year long. ✓ Eat carrots. Cookies and sweets are nice holiday treats, but instead of reaching for another candy cane, take a cue from Rudolph and eat the carrots. ✓ Visit your dentist! 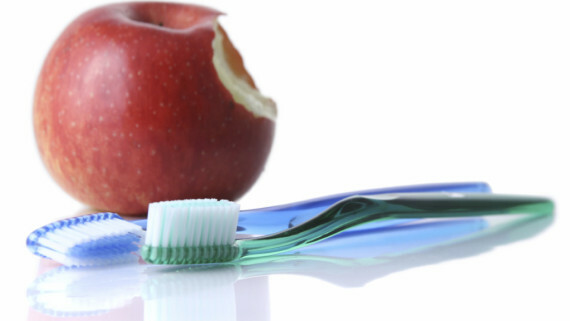 The holidays can be a busy time, but that doesn’t mean you can forget about your teeth. 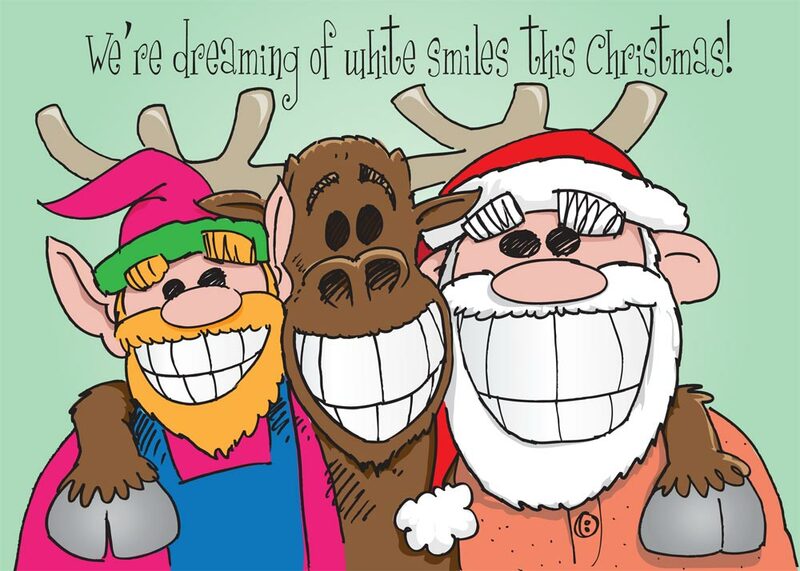 If you are due for a teeth cleaning or need work done, don’t forget to visit your dentist in December. ✓ Protect your teeth. Wear a mouth guard whenever you play sports – or reindeer games – this winter.